The Wine Aroma kits represent the best value in wine essences call 831-722-2333. The Essence collections from our Wine Aroma kits feature the common essences or smells of the great wine growing regions of the world. Each kit contains small vials of essences which replicates the complex array of aromas and esters found in wine. 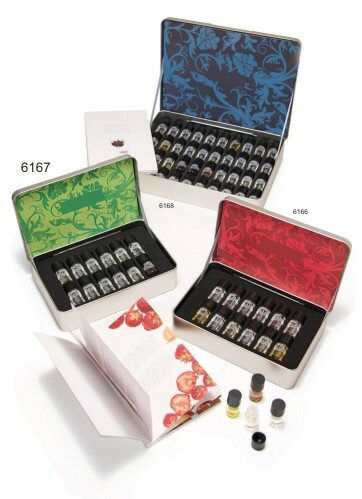 Each kit consists of a number of different aromas (ex. clove,cassis,cherry,etc.). Kits are available from beginner 10 vial kits all the way to our master connoisseur 60 aromas kit. There is also an illustrated small booklet giving a presentation of wine aromas. Another great aid for both the novice and professional enthusiast!